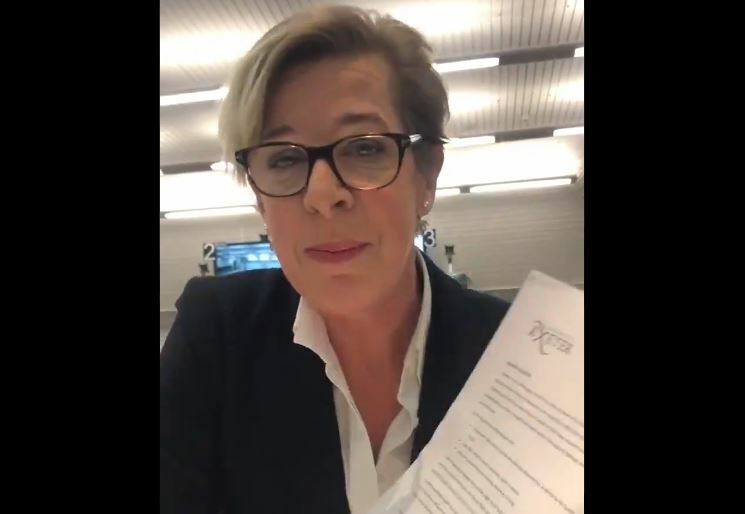 UK university forces Katie Hopkins to sign paper limiting her right to speak before speaking event……. – The Tundra Tabloids……. They really are a fiefdom of tyranny on these university and college campuses. Previous Post Previous Post Finnish Parliament’s Approval of Child Marriage Ban……. Next Post Next Post US: Pres.Trump Picks Kelly Craft For UN Ambassador Post Nikki Haley is Vacating……..